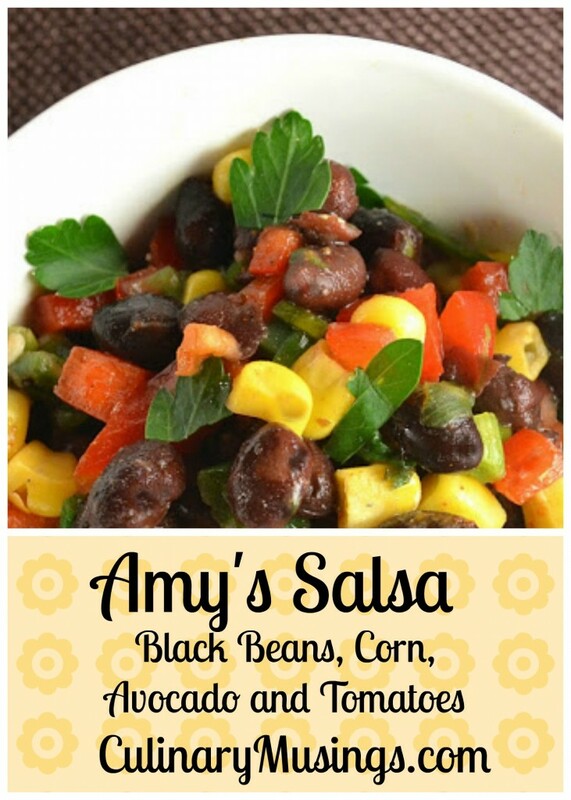 Amy's Salsa Recipe with Avocado, Corn & Black Beans - Try it today! I was at a barbeque the other night where all the guests brought side dishes. One of the ladies had the most delicious avocado salsa and she shared the recipe. In her honor I'm calling it Amy's Salsa. It was a HUGE hit at the barbeque. Combine beans, corn, black olives, avocado and tomato. Chop about ½ of the cilantro. Add to mixture. Chop 5-10 slices of the jalapenos (adjust for the heat). Add to the mixture. 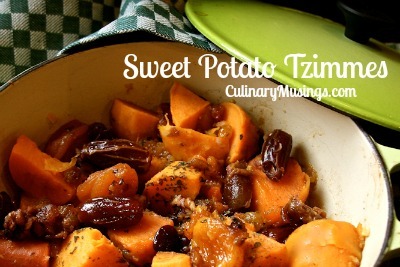 Sprinkle garlic powder over entire mixture, covering well. Squeeze the juice from both limes over mixture. Drizzle 1-2 tsp of juice from the jarred jalapenos (adjust for heat). Stir well. You can eat immediately, but better if allowed to chill for at least 30 minutes.